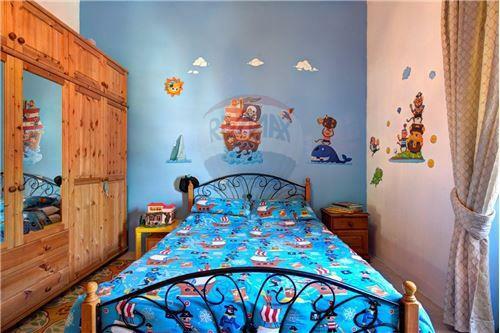 ATTARD - Three bedroom townhouse for rent. 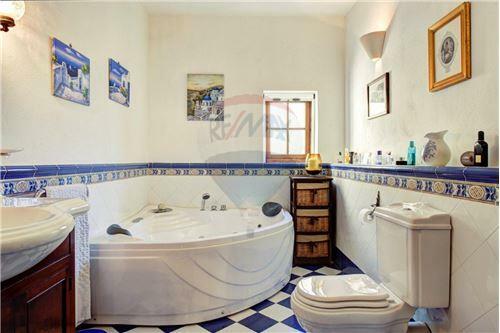 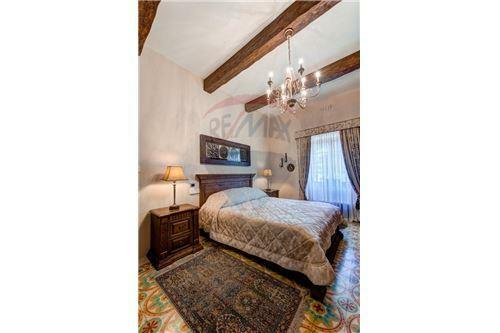 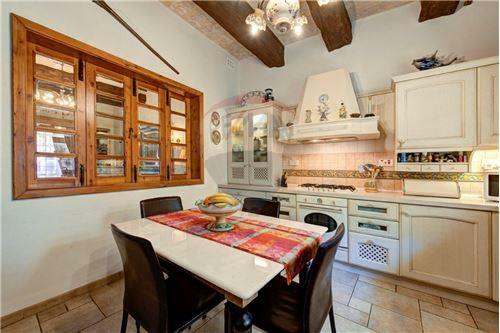 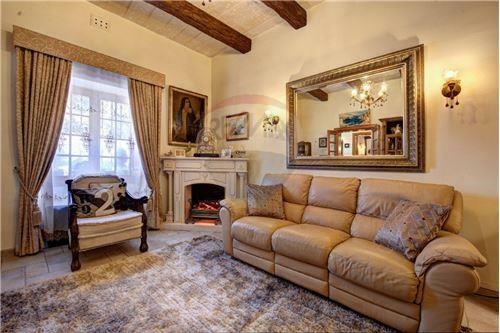 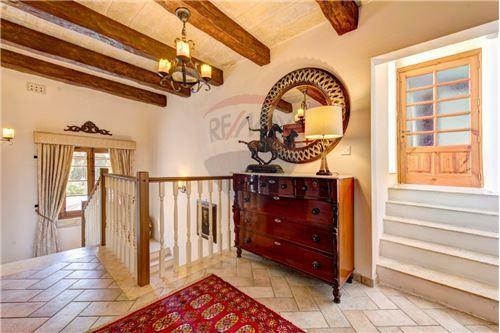 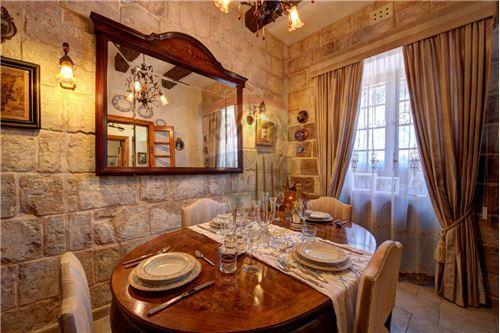 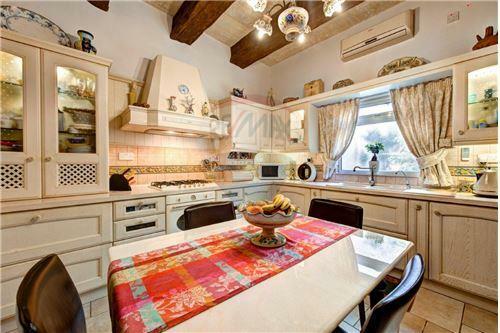 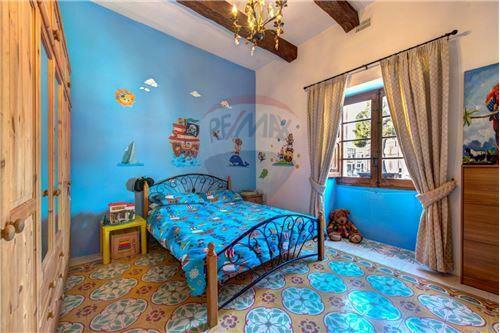 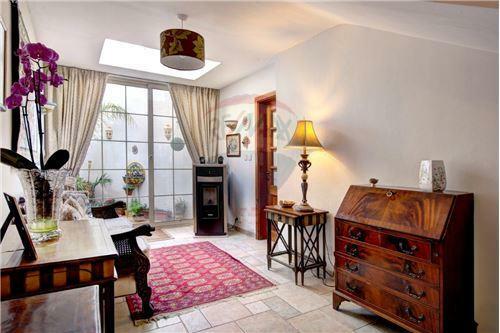 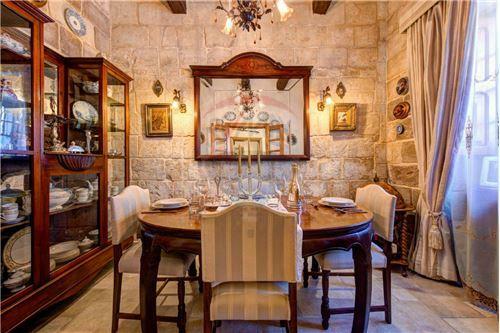 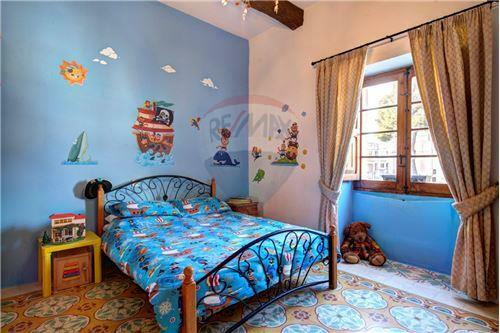 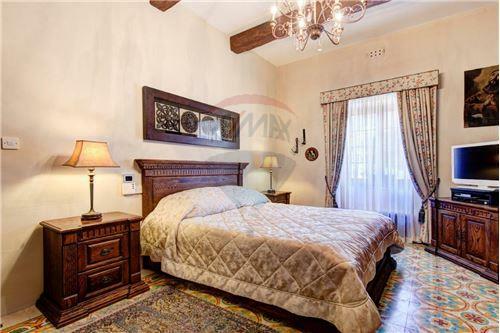 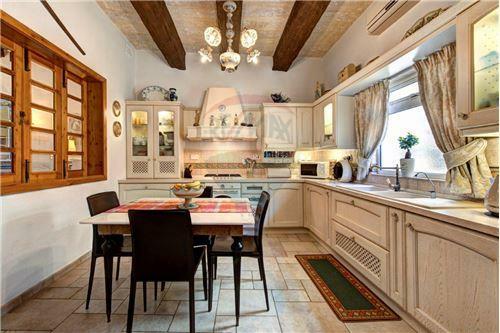 ATTARD - A very well kept traditional townhouse, situated in the heart of this town. 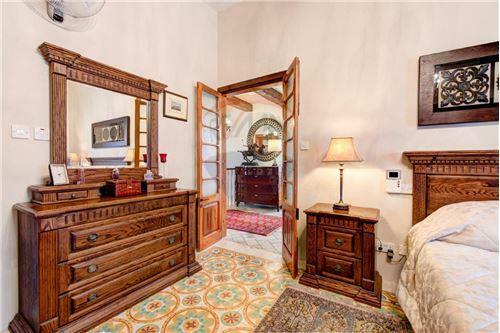 It comprises of an entrance hall, a kitchen/breakfast, a living/dining, two double bedrooms (main with an en-suite), a single bedroom, a guest toilet and a guest shower room. 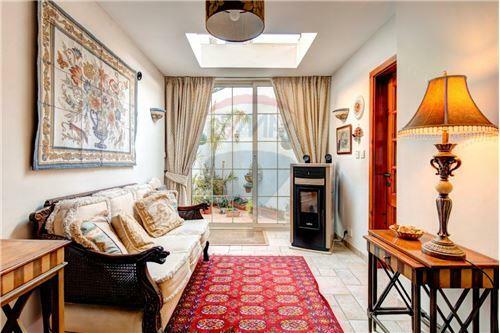 Property enjoys a small back yard, a terrace on the first floor, and a roof terrace. 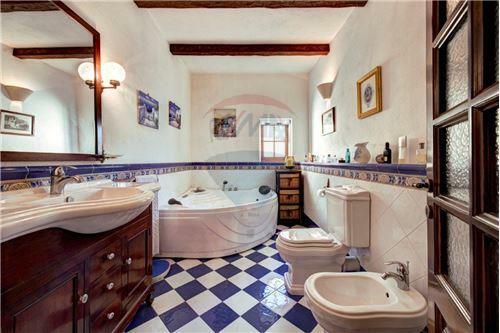 Well worth viewing!